 the cottage gals: Enjoy your weekend! We've had a lot of people looking for things to freshen up their porches and decks. It's that time of year again! We're coming up on another fabulous weekend with beautiful Spring weather. Hope you can spend time outside enjoying it! And if you're in Leesburg, stop in and see us! Sure enjoy your pics . . such good decorating ideas. I would love to visit your shop, but living here in California makes it a little difficult. Thanks for sharing a peek into your shop. Your store looks wonderful!! Sure wish that I lived closer...so that I could come shop there. I see so many things that would look great in my home. I am new to your blog, and just love it. Your pictures are so beautiful. Have a lovely weekend. iwish, i wish, i wish i were in leesburg!